Getting a handle on the numbers of casualties at Antietam is difficult for anyone. The official number we go with is 23,110. While walking through the visitor’s center, I often hear people commenting on this number and speaking of it as 23,110 dead in one day. No, it represents those who were killed, wounded, and missing. The number who died is less certain, though my best understanding is that it is about 6,500 … and maybe about 4,500 on the day itself. 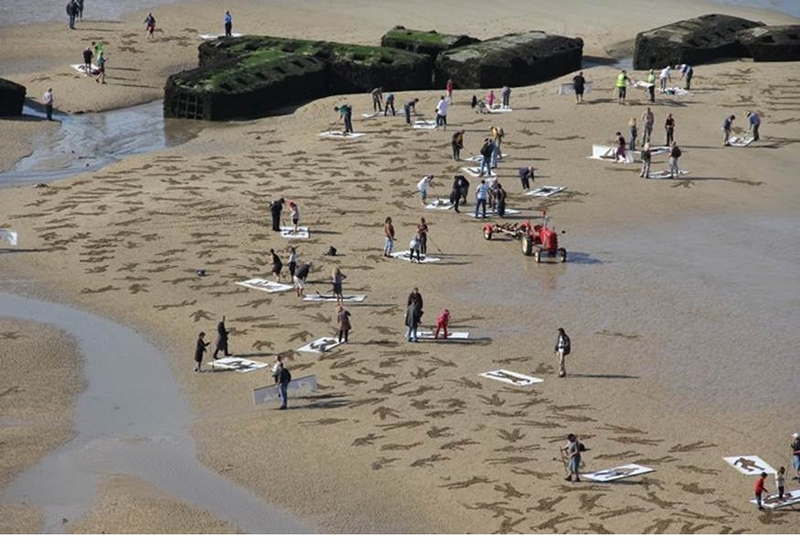 One would think that the numbers at Normandy in the June 6, 1944 D-Day invasion would be more certain in the more modern era. That is not actually true. Total losses there of the Allied Command are about 12,000, with 4,500 deaths. So overall, we could maybe think of Antietam as twice the number of D-Day … but whatever, it is amazing. And to think of this carnage happening far out into the countryside from any major city! Tonight at Antietam, the Battlefield is covered with a surprise snow of about eight inches. 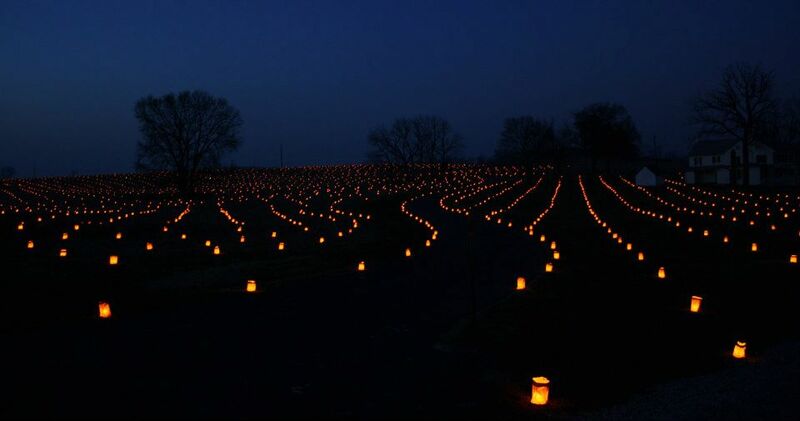 Last night, it was covered with 23,110 luminaries for the annual Antietam Illumination. People line up for miles and for hours to follow the sobering five-mile ride through the Park. On a lesser year, like last night with the treat of impending foul weather the next day, about 10,000 people are a part of seeing it. Other years have seen as many as 20,000. 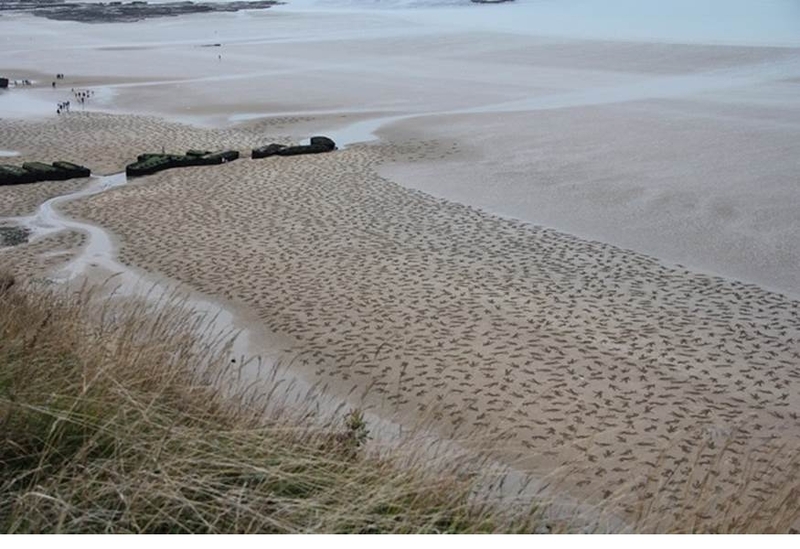 It is appropriate to make such commemorations, as we reflect upon the values-driven bravery of those who have gone before us … even as we are the current-day custodians of these memories to pass down to those who follow. 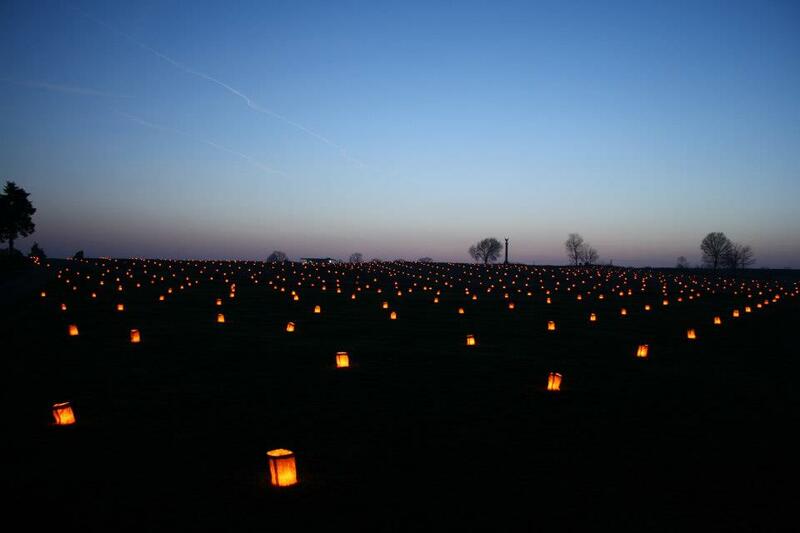 Posted by Randy Buchman on December 8, 2013 in Antietam / Battlefield Guides, Antietam Aftermath Series and tagged Antietam Illumination, Normandy Invasion Memorial.